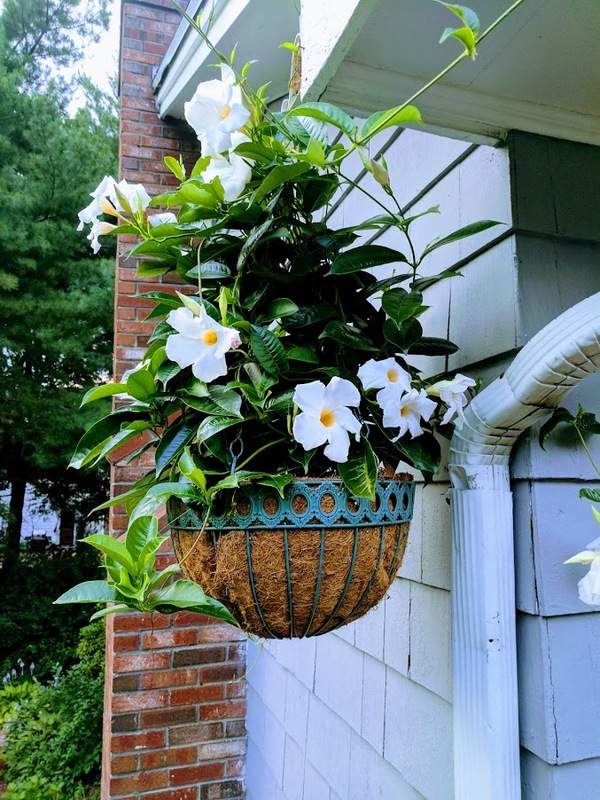 A stunning hanging basket that you can show off to neighbors and friends for months afterwards! Display options can be from archway trellises, lattices, door hooks or poles with appropriate hardware. As long as you find a sturdy location that will keep the plant secure, you can place your blooming gift where ever you prefer! There’s nothing like a fresh basket of blossoms swaying outside in the wind to dress up your home for spring cleaning so start browsing local greenhouses and nurseries to find your dreamy hanging basket!